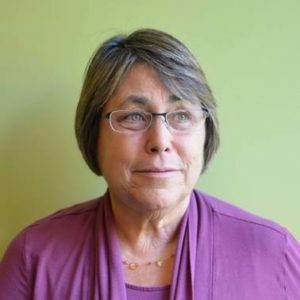 Dr. Martha Kanter leads the College Promise Campaign, a national nonpartisan initiative to increase college access, affordability, quality, and completion, starting in America’s community colleges. She also serves as a Distinguished Senior Fellow at NYU’s Steinhardt Institute for Higher Education Policy. From 2009-2013, Dr. Kanter served President Obama as the U.S. Under Secretary of Education, overseeing all federal postsecondary statutory, regulatory, and administrative policies and programs for the U.S. Department of Education. In this role, she led the successful implementation of the Direct Student Loan program. From 1993-2009, Dr. Kanter served as President of De Anza College and then Chancellor of the Foothill-De Anza Community College District in Silicon Valley, California. Terry W. Hartle is one of America’s most effective and experienced advocates for higher education. At the American Council on Education (ACE), where he has served for more than 20 years, he directs efforts to engage policymakers on issues including student aid, government regulation, scientific research, and tax policy. His work involves representation before the U.S. Congress, administrative agencies and the federal courts. He is quoted widely in the national and international media on higher education issues. 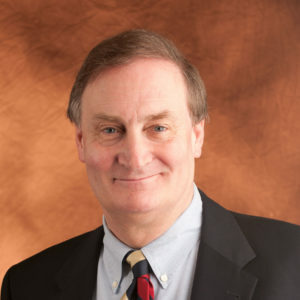 Hartle received a doctorate in public policy from The George Washington University and a master’s in public administration from the Maxwell School at Syracuse University. 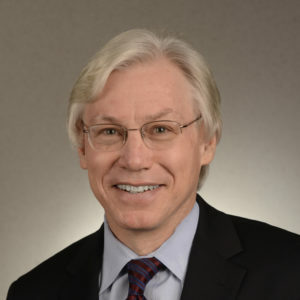 David Baime serves as senior vice president for government relations and policy analysis for the American Association of Community Colleges (AACC), directing the national advocacy efforts for the nation’s 1,200 community colleges and their students. Previously, he served as director of education funding for the National Association of Independent Colleges and Universities. He has also worked as assistant director of government relations for the Association of American Medical Colleges. Baime has made appearances on radio, television, and the Web including on CNN, MSNBC, C-SPAN, and NPR. He is frequently quoted in The Chronicle of Higher Education, Inside Higher Ed, and other education publications.